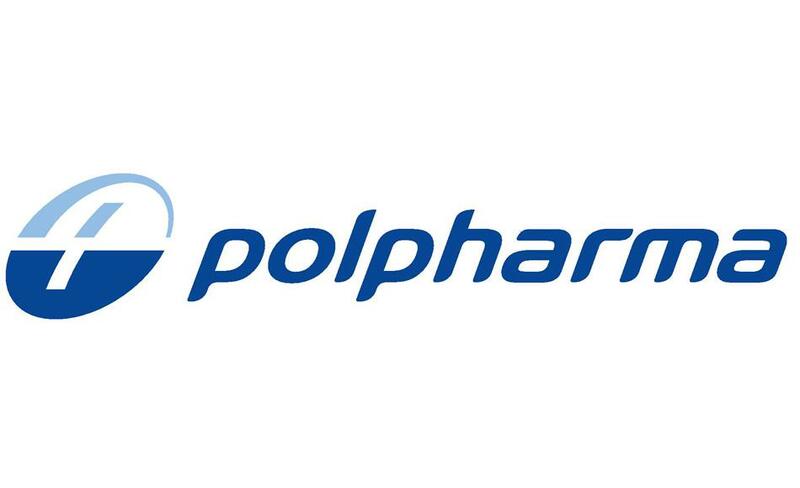 Polpharma is the largest Polish manufacturer of pharmaceuticals and active pharmaceutical ingredients. The company was founded in 1935. Currently, Polpharma is an international pharmaceutical company – the market leader in the Central and Eastern Europe, the Caucasus and the Central Asia. The company employs about 7 500 people for the Polish and international markets.